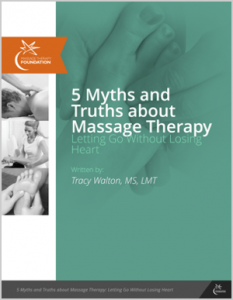 The S4OM was founded in May 2008 and is a resource for massage therapists and clients to find instructors, courses and therapists within this field. Has products, message boards, networking, publications. Look here to find therapists equipped to work with lymphedema and other resources. A cookbook of easy-to-prepare recipes for people with cancer and their caregivers. by Rebecca Katz. A wonderful website about an organization that provides training and outreach in massage for the homeless people of San Francisco.